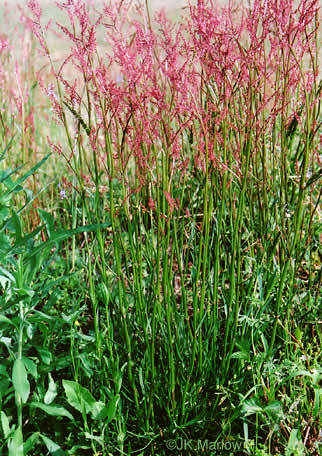 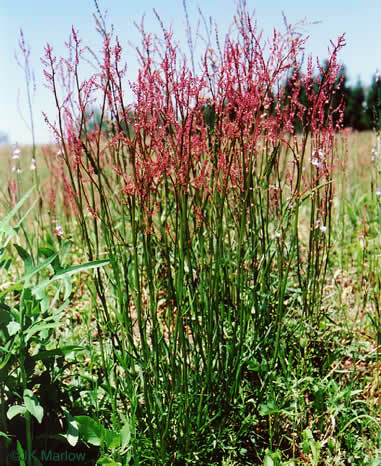 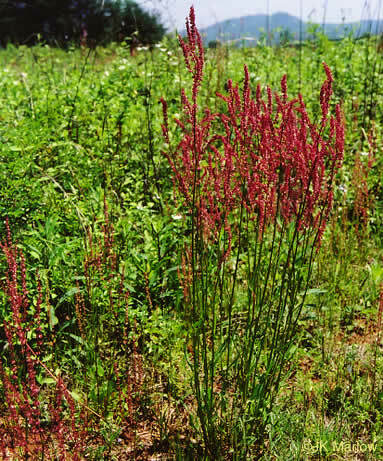 R. acetosella is rarely found in sandy soils, per Vascular Flora of the Carolinas. 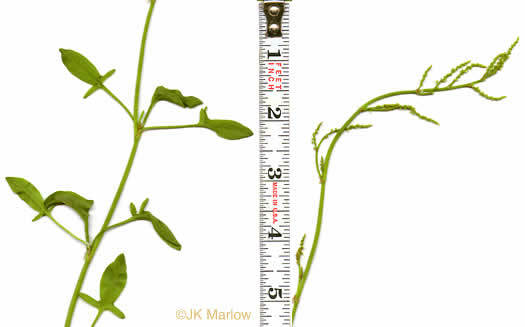 Leaves 3-lobed, terminal lobe elliptic to oblong and lateral spurs equal, per Forest Plants of the Southeast and Their Wildlife Uses. 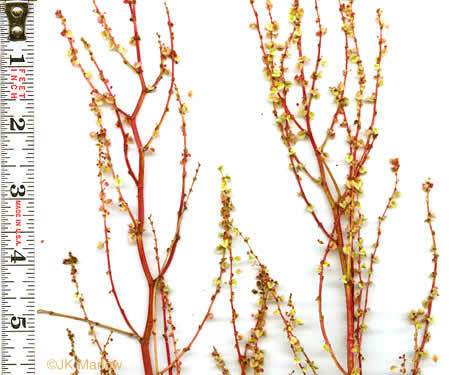 Reddish or greenish flowers in branching leafless racemes, per Newcomb's Wildflower Guide. 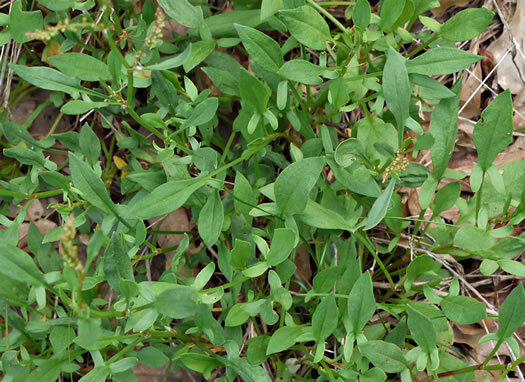 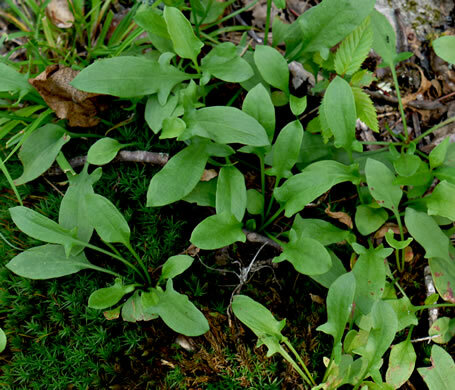 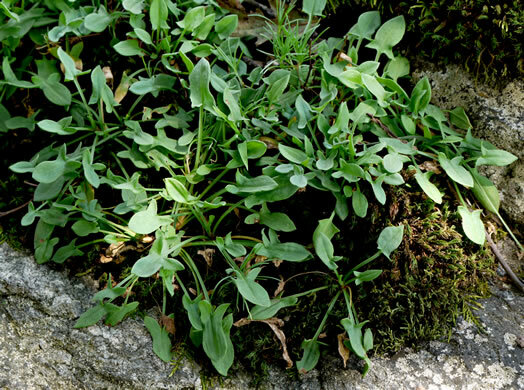 Leaves hastate, per Vascular Flora of the Carolinas.